I have a new favorite place to watch cabaret, Broadway tunes, and all manner of musical entertainment. 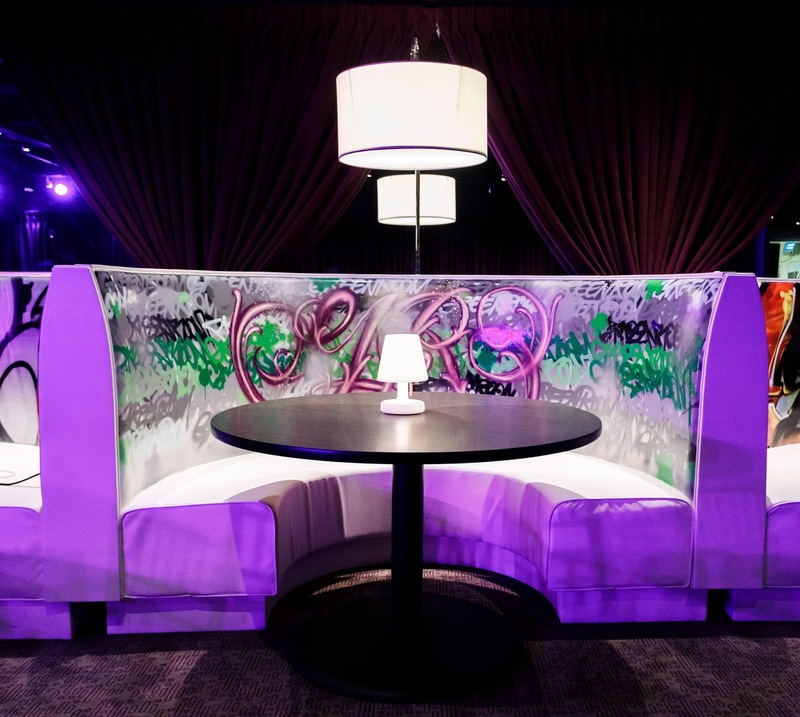 And it's all in an intimate yet spacious setting in a hotel, at the edge of the Theater District. 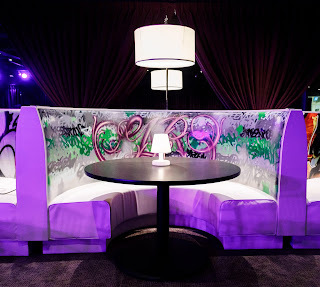 The GreenRoom 42 has given New York City a new option when it comes to great entertainment and dining in a cool setting. 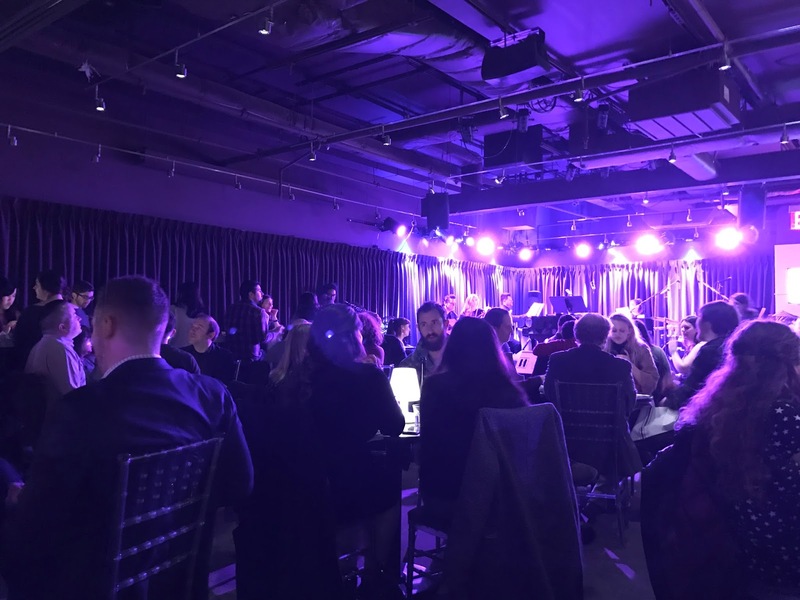 Brought to you by Broadway lovers who have analyzed how to create a better burger (you’ll see what I mean later), and, in this case, a better cabaret venue, the Green Room 42 shines with a purple glow with a stage and acoustics just right for a night of song. 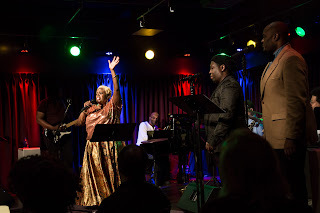 On any given night the headliner might be Alice Ripley of Next to Normal and Sideshow fame singing her favorite ballads, or Lillias White of Fela!, The Life, Dreamgirls. 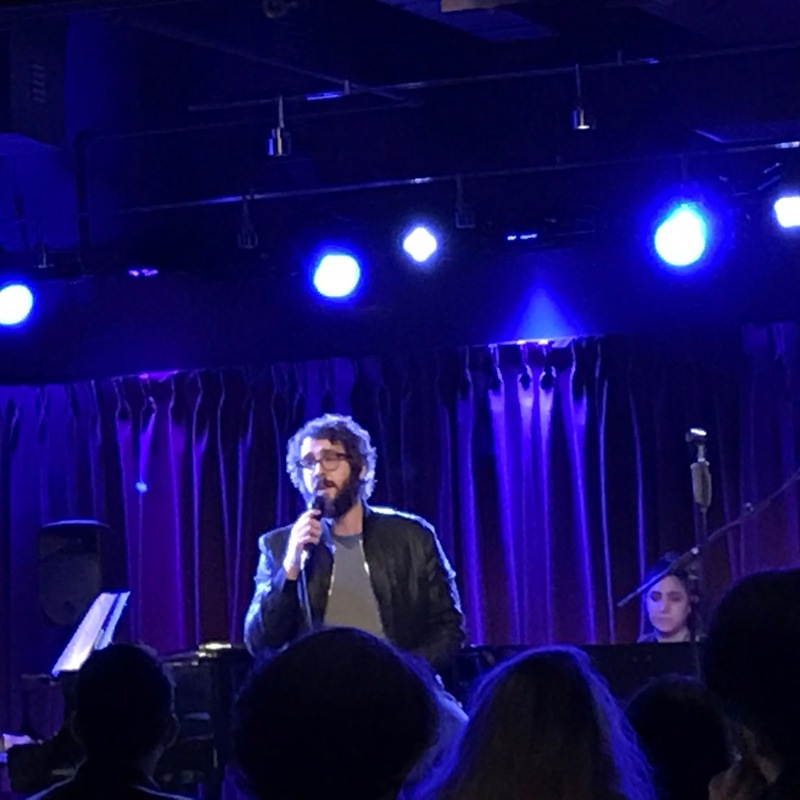 Or maybe it's the entire cast of Natasha and Pierre and the Great Comet of 1812 led by Josh Groban, singing their favorite Broadway and non-Broadway chansons. But here's the best part. Well, maybe the second best part. There's actually no food and beverage minimum at The Green Room 42. Come for the show, grab a drink, have a bite. Do it all or do none of it. This is your evening to enjoy a show as you see fit. Show tickets are reasonable, as well, starting at $15. On the docket are a Tony’s viewing party on June 11, with open bar, passed hors oeuvres and entertainment; the music of Nine on May 29; “At This Performance,” a show with Broadway understudies and standbys taking the lead on July 10, and “The New Peggy,” a new musical in concert on July 16 among others. Check the schedule for additions.